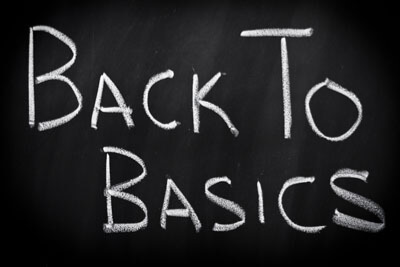 Today we’re going back to basics to take a look at what a Human Resource Management System (HRMS) is and does. Because when you understand what HRMS is, you’re in a better position to assess whether HR technology holds benefit for your business. HRMS refers to systems and technology that manage all of the complex processes and functions of the HR department. HR systems and software like Sage HRMS are designed to improve the efficiency of activities like recruitment, training, benefits enrollment, time and attendance tracking, payroll processing, HR compliance and reporting, and much more. Just like any technology, the core benefit of HRMS software is to improve efficiency and drive costs out of your business. Here are some other important benefits related specifically to the unique challenges of the HR department. Simplify Compliance and Reporting – HRMS helps ensure compliance with HR laws and reduce the risk of fines, penalties, missed deadlines and more. HR software like Sage HRMS includes built-in compliance rules and guidance. And since all of your employee activities are tracked and managed in one single system, reports are up to date, accurate, and can be run with the click of a button (rather than manually cobbled together from paper files, external spreadsheets, and multiple data sources). HR is traditionally viewed as a cost center saddled with time-consuming and paper-intensive administrative tasks. But HR compliance and reporting is a necessary burden. So the question is this … how can you streamline processes to minimize that burden and transform the HR department into a model of efficiency? For some organizations, the answer is to automate repetitive administrative tasks and cut costs with HRMS software. Get in touch if you’d like to learn more about automating your HR department with Sage HRMS.